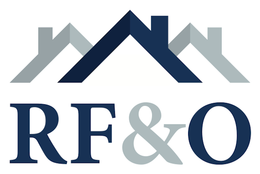 Having Accidental Damage/Tenant Liability cover before you move into a property is compulsory for properties let with RF&O Properties. If you have any question about accidental damage cover please do not hesitate to contact us. 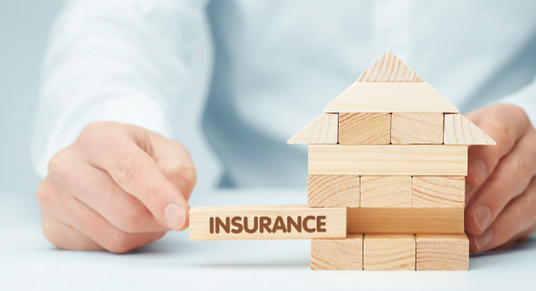 RF&O are delighted to be able to offer a bespoke Tenants Insurance Contents policy provided by Let Alliance. The Let Alliance policy has been designed specifically for use by Tenants and provides you with comprehensive cover with NIL EXCESS payments!